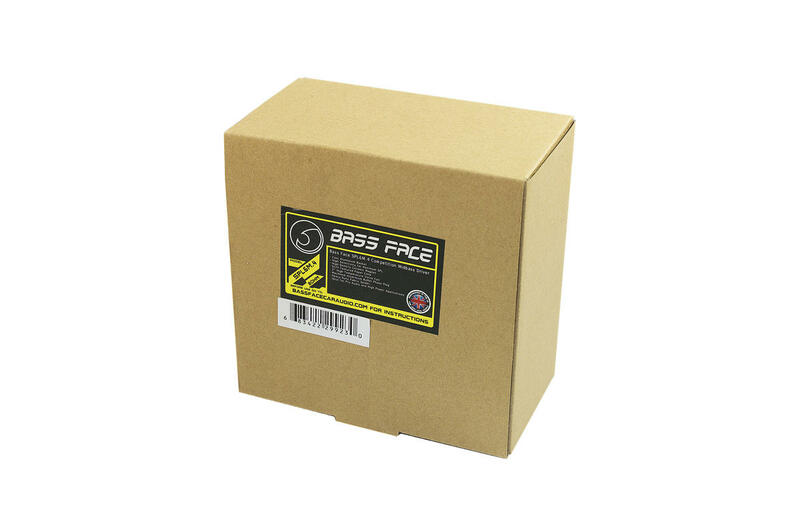 Bassface SPL6M.4 is a unique product. 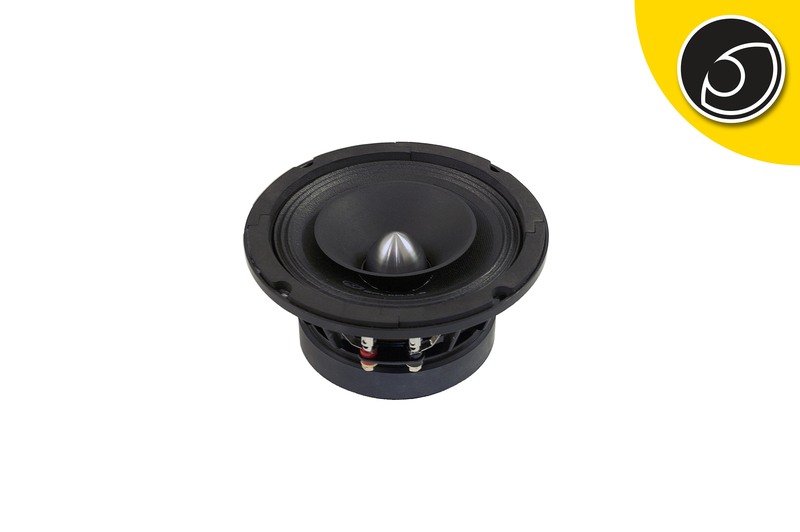 It is a professional series driver for consumer, professional and automotive applications, where an extremely high power, high output, small form factor driver is required. This overbuilt heavy duty driver was designed to defy logic by providing extreme output and super sound quality in one driver. 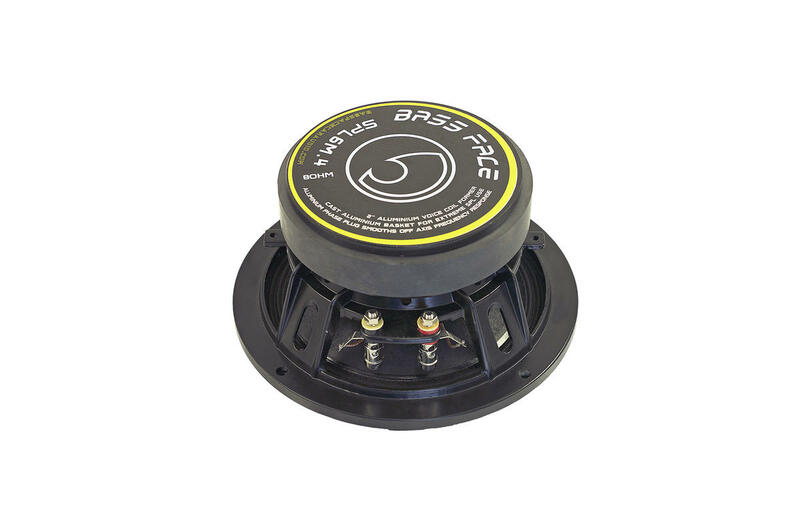 A strong cast basket and a massive ceramic magnet weigh a lot, but the weight helps adds presence to the lower midbass as well as eliminating distortion caused by flex and resonances in the basket assembly. The 2? High temperature voice coil is supported buy a triple roll treated cloth surround and a heavy duty cloth spider. A dimpled textured surface to the cone acts to increase the effective piston area, in turn moving more air, creating more SPL. From every angle this product screams quality, and delivers. Great for small or large door builds but also lends itself well to a 2 way mid top box with an appropriate tweeter and crossover. 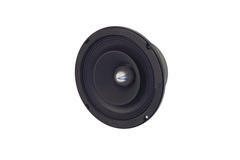 Copper Faraday rings (shorting rings) are also fitted to smooth the response of the speaker compared to a conventional design. 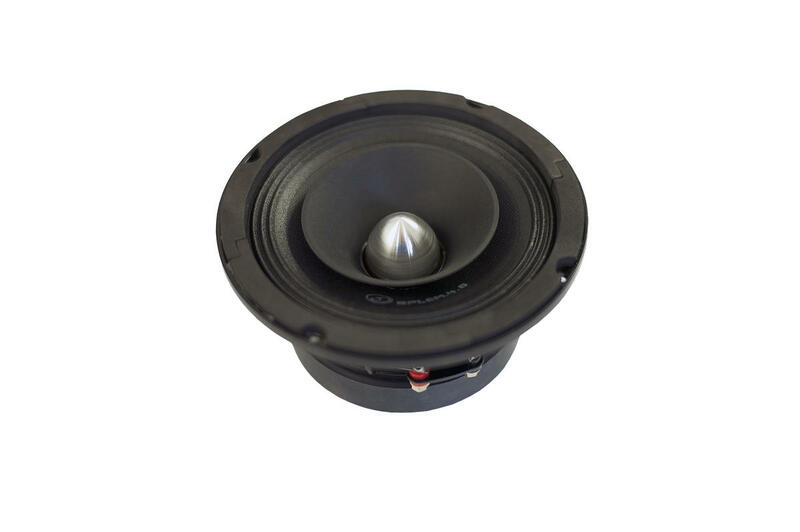 The unusual additional cone provides extra output at the higher end of the frequency spectrum. This is the 8 Ohm version.